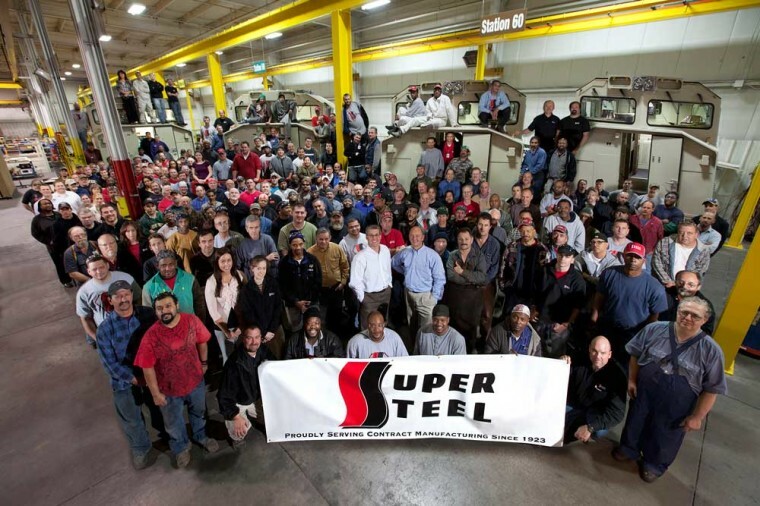 Super Steel is the leading contract manufacturer in Milwaukee serving the Agricultural, Construction, Industrial, Transportation and Defense markets. We provide customers with “Best in Class” manufacturing and engineering services which include Design for Manufacturing (DFM), Laser Cutting, CNC Forming, Welding, Coatings, Mechanical and Electro-Mechanical Assembly, Inventory Management and Logistics. We are seeking qualified and motivated individuals to join our winning team.